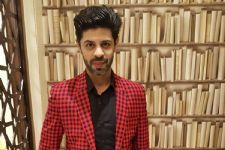 Ssumier S Pasricha better known as Pammi Aunty will soon be seen in an upcoming Bollywood Film. 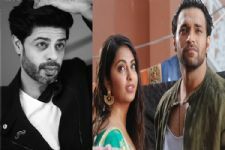 Ssumier will be seen in a movie titled Sab Kushal Mangal Hai for which he has been roped in for a meaty role. Apparently, his character will be called Ranjeet Dheela. Priyaank Sharma, son of veteran actress Padmini Kolhapure and cousin of one of the leading ladies of Bollywood Shraddha Kapoor will be making his big debut opposite Riva Kishan, daughter of the Bhojpuri superstar Ravi Kishan in the film. The movie stars Akshaye Khanna in the lead along with the debutants adding star power to the project. Woah! 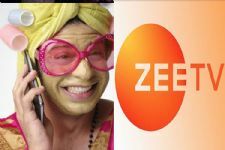 The famous 'Pammi Aunty' becomes an essential part of a Zee TV show? 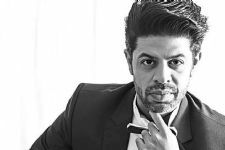 #HappyWomensDay: Popular comedian Ssumier Pasricha Writes An Open Letter on Women's Day! Amruta in Comedy Nights Bachao Season 2? A TV commercial can land your favourite TV celebrity in 'JAIL'! Barkha Bisht bags a BIG Bollywood project! Celebration Time On The Sets Of "Sasural Simar Ka"
Prem to file for Divorce! Avika Gor Celebrates Her 17th Birthday !! !